While we can’t keep your teen safe on the road, we can answer any questions related to your home, auto or business insurance. 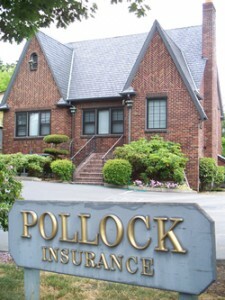 Be sure to call the insurance agents at Pollock Insurance Agency in Burien, WA. Because we are a Seattle insurance agency, we live where you do so we understand the unique options we have in the Northwest. With years of insurance experience, we can easily help you insure everything from your home to your auto or business Insurance. Because we’re an independent insurance agent, we can help you find the right company to fit your needs. 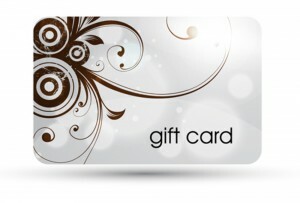 You can also check out our website, 24/7.